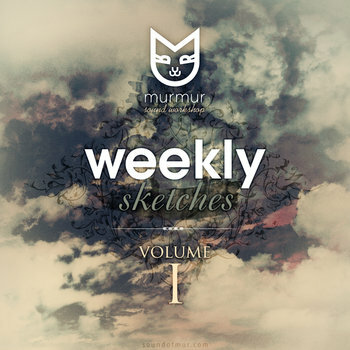 We, the team of murmur, are proud to introduce our project called weekly sketches. The idea of this experimental project is quite simple - we create and upload brand new compositions on a weekly basis. But also it's our way to communicate with you. Blabla, let me listen to it already, will you? Minimalism and piano work great together, therefore it's always a great idea to combine them. Since it's Spring already, that's a perfect moment for something fresh and optimistic in sound. More ethnic stuff, but now with sampling. Cause why the hell not? So, how about trying that neoclassical style of modern trendy composers this time? Oriental sound is a tricky matter to capture, which makes it even more interesting to explore. So, the 80bitsy arcade sound from the 90-ties, what can be better? What if a tune would evolve like a whirlpool or a chaotic carousel? We tried to answer this question. This time we explored atmospheric tension sound you can find in lots of modern games or movies. First tune of 2015, and the last to fit the second volume, which means it shall be out very soon. The tune to overview the whole year. Mostly sad, but still promising something good in future, let's hope it'll come true. Happy holidays, folks! On this Christmas Eve we decided to make something gloomy... Boooo hoo hoo! Did you behave this year? It's one of the primary objectives for artists to get out of their comfort zone. And that's what we did this time. Jazz these days doesn't sound as often as it deserves, don't you think? That's how we've tried to fix this. Medieval stuff has its own special kind of swag. Cause nobody expects the Spanish Inquisition! An interpretative sound mixture of some elements used by Hammock, The Echelon Effect and a bunch of other ambient bands. A new electronic tune with a scent of sorta indiegame'ish adventures and exploration. 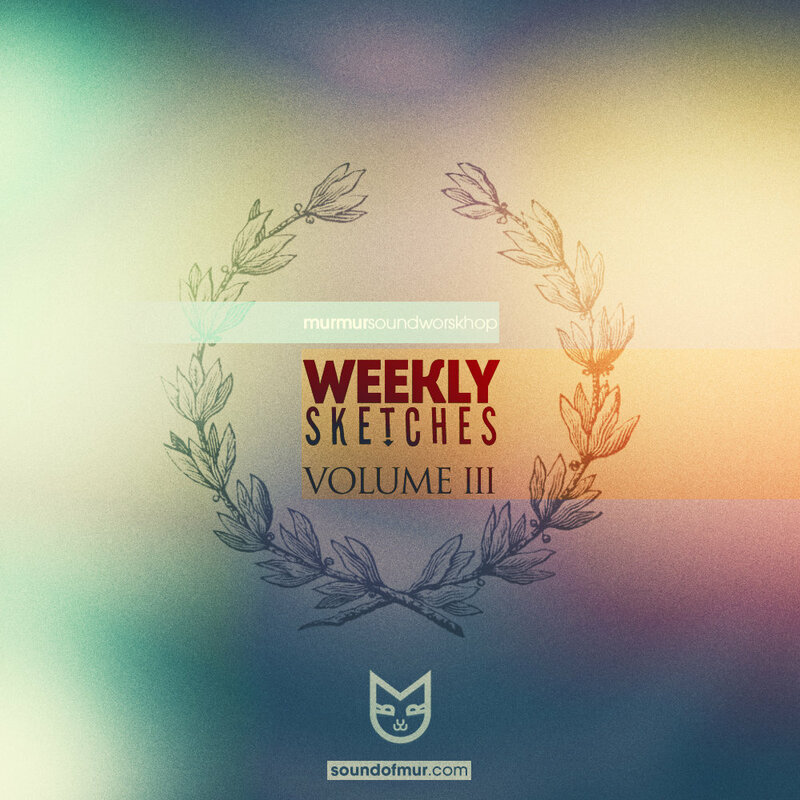 We've just released previous sketches as volume I, and here comes the opening theme for the second volume already. This sketch is an attempt of catching the atmosphere of an alien world, spacey and cold as it should be. A mixture of late medieval instruments and romantic classical music patterns. An effort to catch the atmosphere of the amazing series The Knick and its original soundtrack by Cliff Martinez. Sound exercise of combining typical platformer game OST pattern and chill synthetic melody. This time it was a try to reflect the autumnal feeling we've been exposed to during the first week of October. A study of how extreme and eclectic an electronic piece can get without a transformation into something Aphex Twin could probably write. Can you combine epicness, obscurity and the spirit of exploration in mainly electronic elements? That's what we tried to find out in this tune. 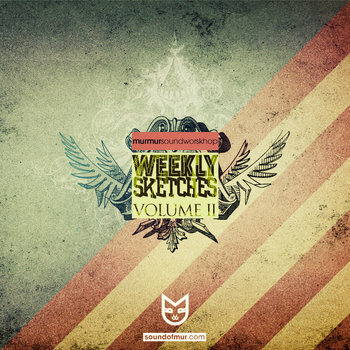 A starting point of the electronic music exploration series we continued in following sketches. The first of them all: this track can be described as a hybrid of Ramona Falls and Beirut sound excluding vocals.